Geneva Fitness: More yummy shakes! In the blender it goes! This is a satisfying and filling shake, perfect to set you up for the day ahead! Full of serotonin boosting ingredients.....a winter special! 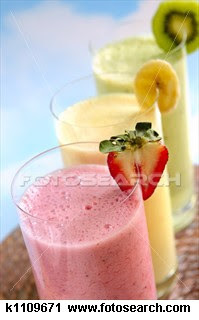 * You can store cut up bananas and berries in the freezer for instant use in your shakes! "Keep hunger at bay" Supa thick, eat with a spoon shake! Whiz together the raspberries, apple sauce, yoghurt and flaxseeds. Once smooth, transfer to bowl and add chopped walnuts and cottage cheese....Not really a shake as such but perfect as an after workout filler.